There is an app for that! Well we have heard that many times. In the Apple app store there are now over 500,000 apps. Enter the App Store and you will find apps in many categories such as games, lifestyle, social networking, productivity, education and many, many more. Many of the apps are free, but these apps come with the ever present advertising, which I find annoying. If you have the $0.99 or the $1.99 pony it up to eliminate this clutter. For those of you with Android phones, there are now over 415,000 apps in that store as well. 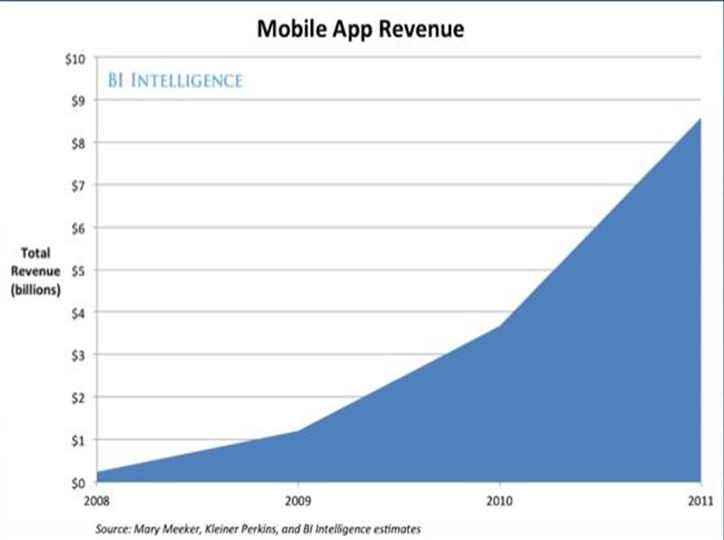 The app market is big and getting bigger everyday. The market size now exceeds $10 billion and is growing at 100+% per year. Nice. 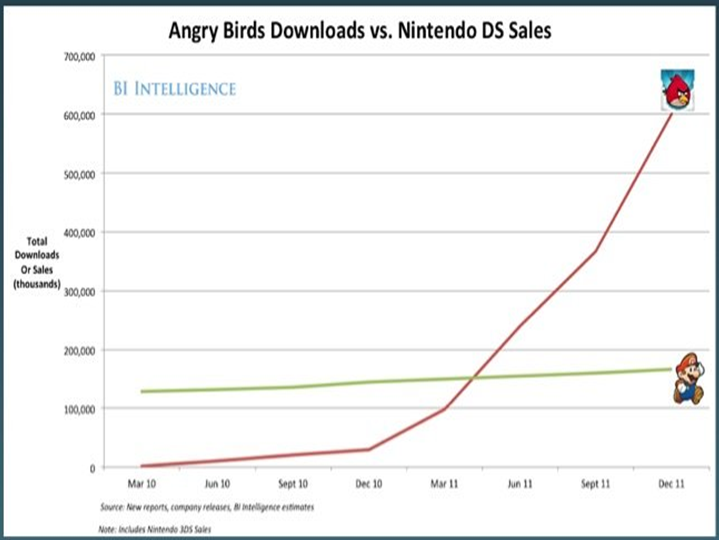 And games like Angry Birds are just amazing with regard to the shear number of downloads and people playing. Angry Birds has been downloaded 600,000,000 times. Hey Mario, we hardly knew ya. Download the app and have some fun!